These are the most common types that you see being sold almost everywhere. They are complicated machines with heat pumps, a control panel, water drainage system, motor and bucket for trapping in the moisture. As with any machines that you install in your house, you have to check whether these devices will allow you to have a good night’s sleep or disturb a sleeping baby in the house. Though they are in the basement, you still need to ensure that they do not make that much noise. Heat pump dehumidifiers are known to be noisy. Look out for dehumidifiers that have the Energy Star® standard. The energy factor determines how much you are paying for electricity when you are using them. 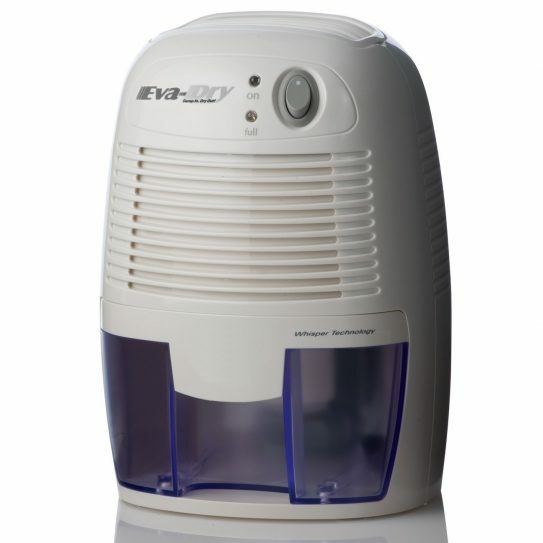 The higher the EF, the more efficient your dehumidifier is. The size of your dehumidifier will depend on how big the area is and how high the level of moisture is in that same location. Take note that bigger units have the capacity to be more efficient when it comes to bringing the humidity down to the recommended level. This is the tricky aspect of buying your own unit. You will have to consider how much you are willing to pay for the dehumidifier. Also, take into consideration the cost of electricity once you will be hooking it up. The durability and warranty of the unit should be able to influence your decision in choosing the best model and brand for your home. You are now ready to buy your basement humidifier. Print out a copy of this buying guide when out looking for the unit that’s going to help you with mold and mildew problems around the house. Acquiring a humidifier for your basement or in any part of your house that seems to be damp most of the time is an important factor in preventing the growth of fungi and molds, keeping your home a healthy place to live in and to avoid any damages of your properties. If you live in a place where it is always cold, where there is cold weather from time to time or in a place where it is near a body of water like a lake or a swamp, you should be aware that you will need to buy one of these. However, there are guidelines as to how you should acquire one of these devices and some features that are important than others. It is a common perception to people that if they have to choose a good brand with a good quality, they know they have to sacrifice some of their money because it is expected to be expensive. On the other hand, if it is cheap, you probably can’t expect much from the quality point of view. However, you do not have to do that with Frigidaire FAD301NWD 30-Pint Dehumidifier because the quality, features, and price are all in harmony! It’s a good investment!